What is the breaking strength of this chain? 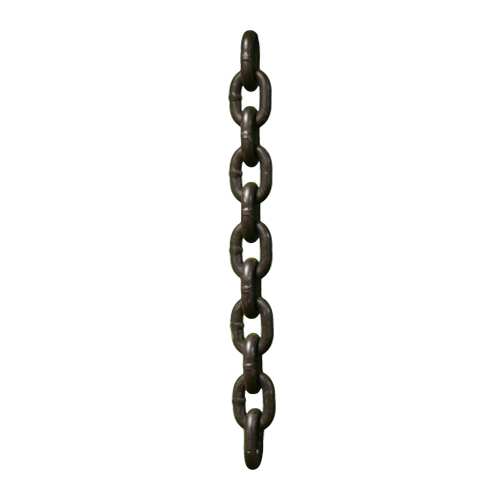 This chain has a 4:1 safety factor, so to get the Breaking Strength, simply multiply the Working Load Limit (WLL) x 4. In this case, 10,600 x 4 = 42,400 lbs.